PayPal is one of the most well-known worldwide payment service providers. 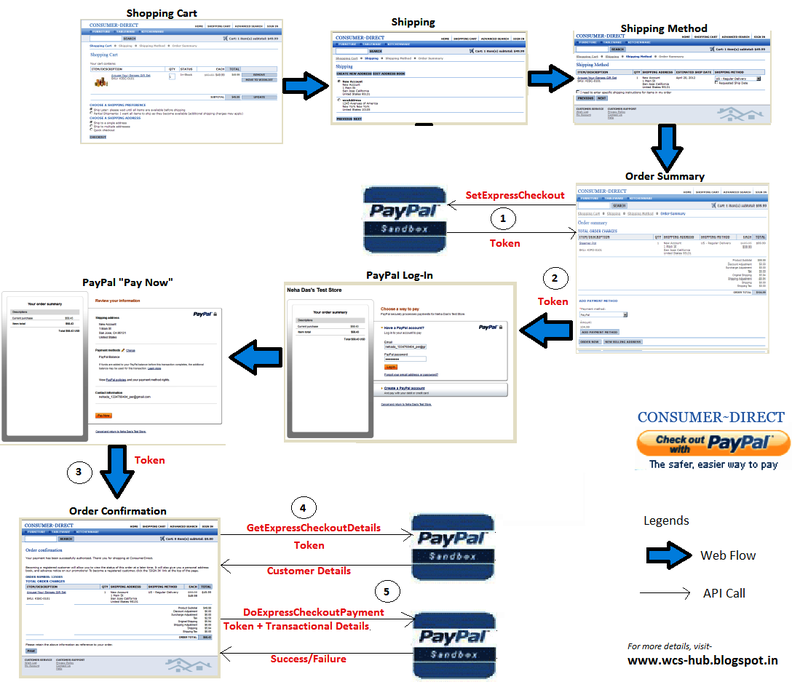 The flow for PayPal is different from traditional payment gateways, such as Visanet®. During shopping, an online store redirects the shopper to the PayPal web site to process the payment. 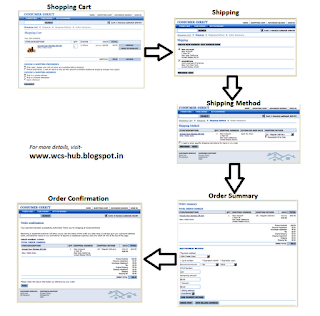 PayPal Express Checkout is PayPal's premier checkout solution, which streamlines the checkout process for buyers and keeps them on the merchant's site after making a purchase. The Express Checkout button gives buyers another way to pay, and it complements merchant’s existing payment solution. Online shoppers appreciate the convenience and security of PayPal, where they can pay with their PayPal balance, bank account, or credit card. Express Checkout is a fast, easy way for buyers to pay with PayPal. Express Checkout eliminates one of the major causes of checkout abandonment by giving buyers all the transaction details at once, including order details, shipping options, insurance choices, and tax totals. Studies show that adding the Express Checkout button to your website can increase your sales up to 18 percent. The plug-in supports Express Checkout web flows and APIs. The plug-in has been developed by PayPal in collaboration with IBM's Commerce architects using WebSphere Commerce's payment plug-in API. The integration steps can be found inside the downloadable itself. 1. Checks out from the shopping cart page. 4. Reviews the order, chooses the payment method and pays for it. 5. Receives an order confirmation. In an Express Checkout flow, a buyer still checks out at the beginning of the flow. However, after the buyer chooses the PayPal payment method, the buyer is re-directed to the PayPal web site for authentication. 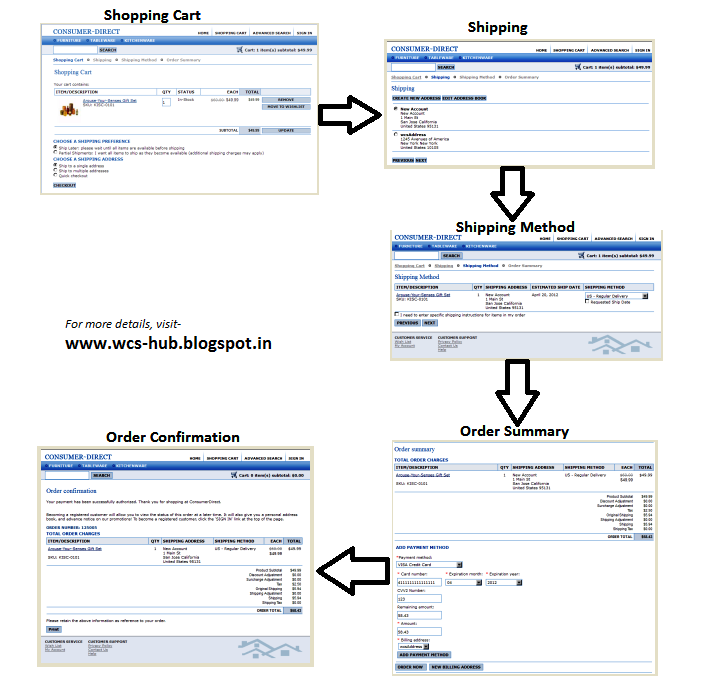 After that, the buyer is re-directed back to the WebSphere Commerce store to finish the left order flows. 5. Logs into PayPal to authenticate his or her identity. 6. Reviews the transaction on PayPal. 7. Confirms the order and pays from the site.